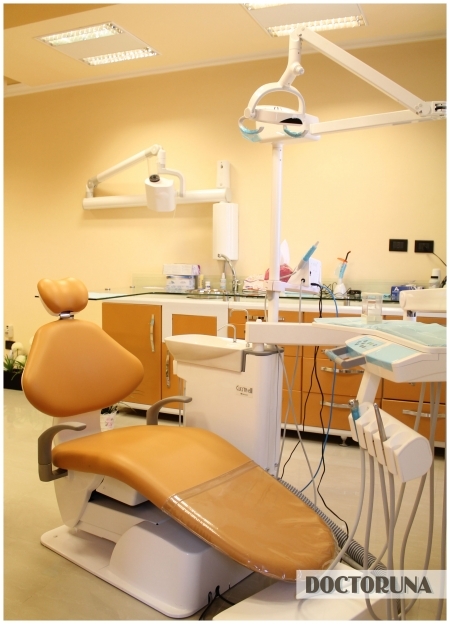 When establishing Dental Care Unit, Dr.Dalia Naguib made sure that all procedures would be painless combined with a friendly yet professional atmosphere. 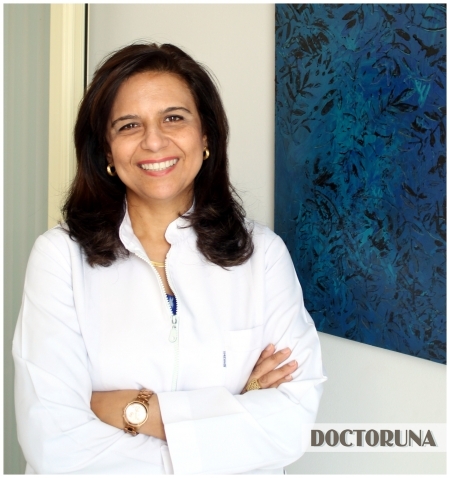 Dr.Naguib aims to achieve the best interest of her patients. 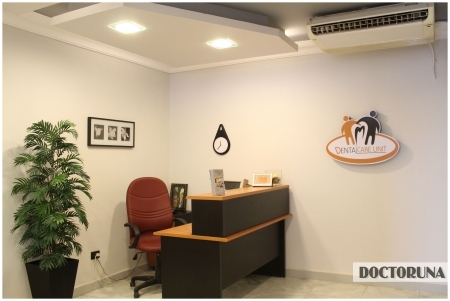 Through the use of digital x-ray, Dr.Naguib guarantees the least radiographic exposure to ensure maximum safety, as well as, adhering to the British International Sterilization Standards. Realizing the increasing awareness and demands for a satisfying happy smile. 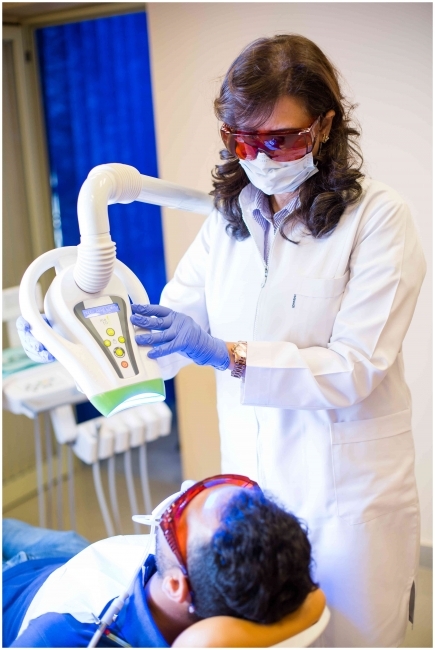 Dr.Dalia Naguib offers aesthetic restorations using the most up to date techniques & materials and an efficient whitening device with almost no after whitening sensitivity.